It is indeed the most wonderful time of the year. From frenzied last-minute shopping sprees to multiple Christmas parties, we really can’t deny that the holidays are just around the corner. But, despite all the infectious merriment that the holidays bring, we also cannot deny the fact that all the stress the holiday season brings can absolutely take a toll on your skin with all the late-night partying, non-stop eating, and mad traffic we all have to deal with. So how do we deal with these skin SOS and still be as glowing and youthful during the holidays? The holidays are the perfect excuse to indulge in booze and stay late at night especially with all the Christmas get-togethers you need to attend. But keep in mind that too much alcohol and less sleep can take a toll on the appearance of your skin. 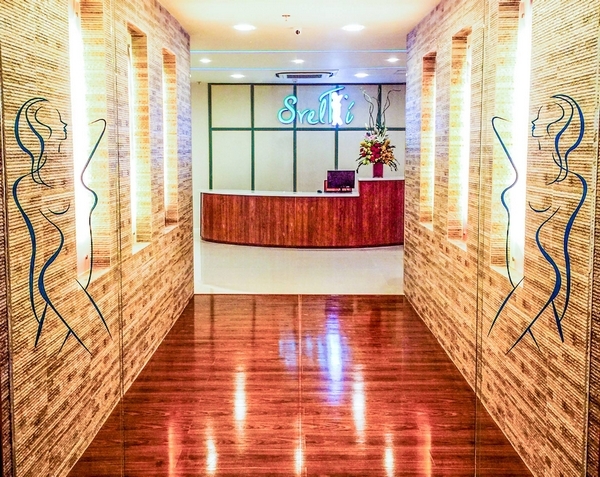 “Skincare addresses two concerns: wellness and aesthetics or our sense of being attractive, that’s why we do have to take care of our skin and not take it for granted most especially during the holidays which can be really stressful,” emphasizes Dr. Lalaine Salazar, Medical Director of the SvelT’i Health and Beauty Centre in Timog Avenue, Quezon City. Drinking lots of water can help keep your skin hydrated but there are also other ways of doing so. No matter how late you come home from a night of drinking and partying, never forget to rid your face first of all the make-up you wore and end your day with nourishing your skin. The thorough cleansing and washing away of make-up before sleeping is also an important part of skin care. To cap the skin care regimen, Dr.Salazar recommends a cleanser that can prevent the onset of pores, blemishes, and acne; it will also improve skin tone and heal any skin inflammation. After washing your face to get all the makeup gunk off, apply a proper facial serum that provides anti-aging effects accelerated by the climate, stress, and even genetics. “It makes you look youthful and energetic. Our stem cell ampoule also reduces the appearances of fine lines and wrinkles, improves the skin tone, and softens the skin as well.” Says Dr.Salazar. Of course, one of the best skin regimens ever is to stay healthy and keep a positive outlook because it would definitely manifest on your skin. But since it’s the holiday season, why don’t you give yourself a Christmas treat and go all out on skincare? “If you want to reward yourself this Christmas, go for SkinRenew,” says Dr.Salazar. 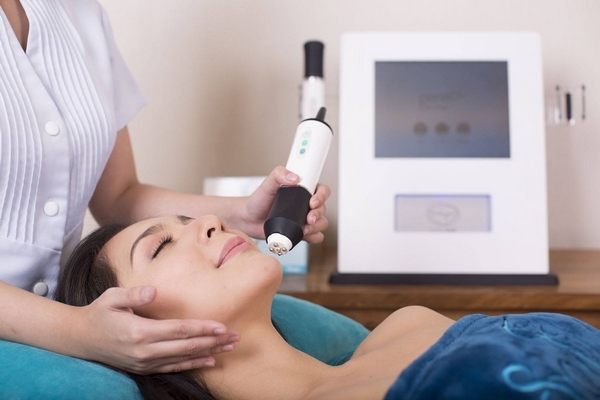 “It works on three levels that really rejuvenates and firms our skin. It exfoliates, infuses, and oxygenates it. 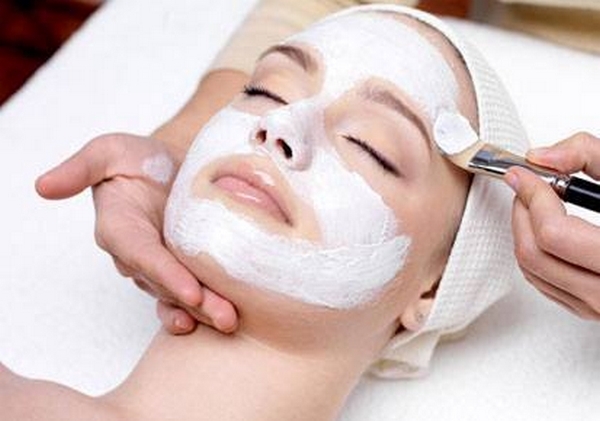 Exfoliation removes the dead cells from the skin and replaces them with new fresh ones. Infusion gives the skin cells the nutrients they need to fight disease and the effects of aging. Oxygenation makes the skin vibrant and gives it that youthful glow.” Nothing would be more rewarding than having healthy and glowing skin to welcome 2018, right? The holiday season may take a toll on your skin but with these holiday skin care tips, you can keep your skin looking stress-free and beautiful and welcome 2018 with a bang!